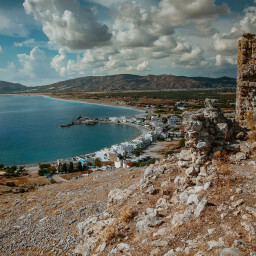 Feraklos castle is located on the place once stood an ancient Acropolis. The castle was used by pirates before the Knights of St. John ousted them, reinforced the castle than used it as a prison. Reached from the track by a footpath leading to steps It is a good climb and fairly rough underfoot it is located at about 300m above the sea level. 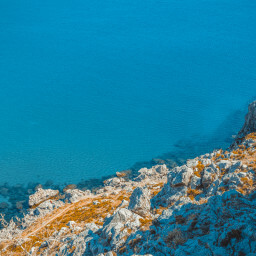 From here you can enjoy an amazing view of the Agathi Bay and the small village of Charaki. 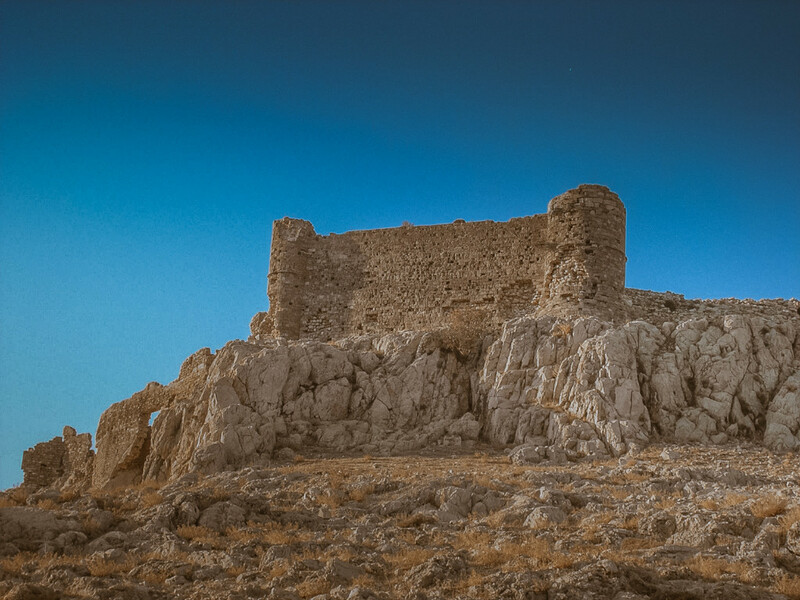 Feraklos castle was the last stronghold in Rhodos to succumb to the Ottoman Empire.